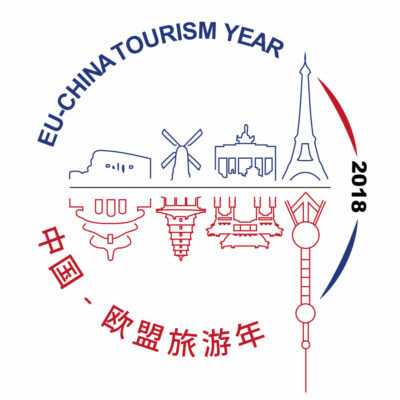 The European Travel Commission (ETC) provides travelers with everything they need to create trips that are remembered forever. Europe’s allure is endless. Our insatiable passion for the continent and its timeless, various cultures helps us inspire our visitors’ boundless desire to discover a Europe without borders. 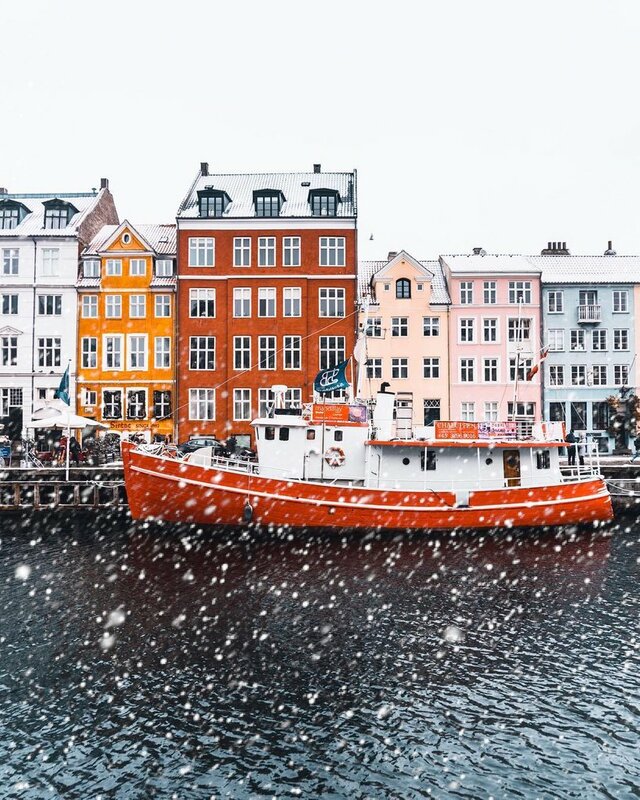 Our friend @andris.demjen says hi from rainy Copenhagen! 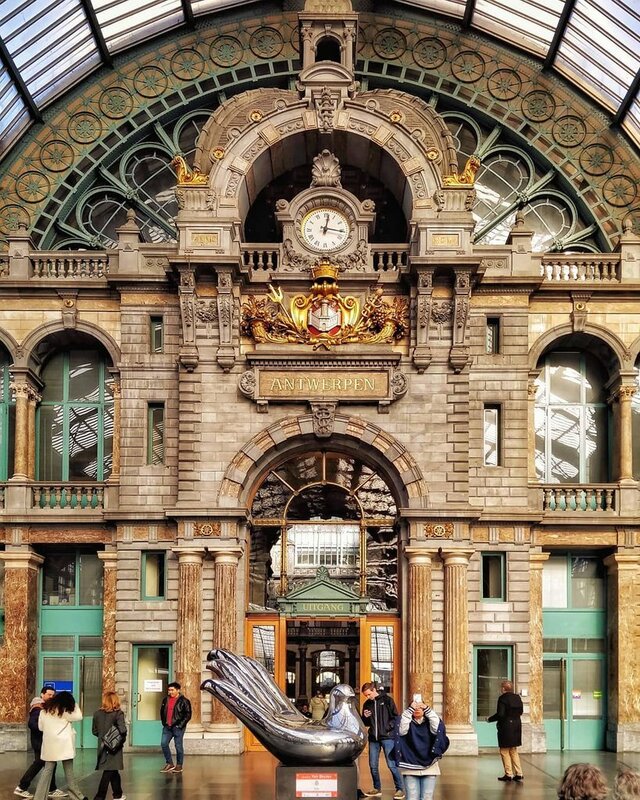 The details of Antwerp's Central Train Station are truly impressive. 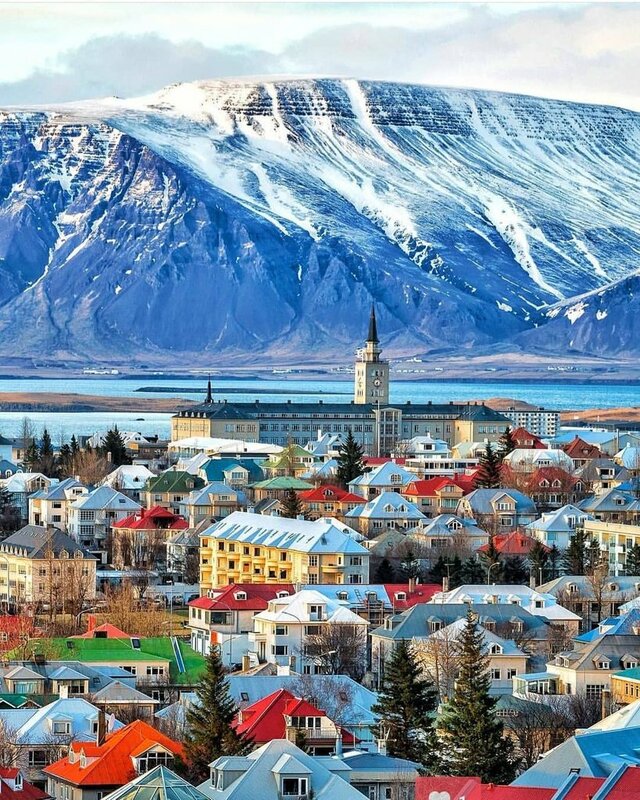 Colourful Reykjavik is a very small and friendly city which just in recent years has become popular with tourists. 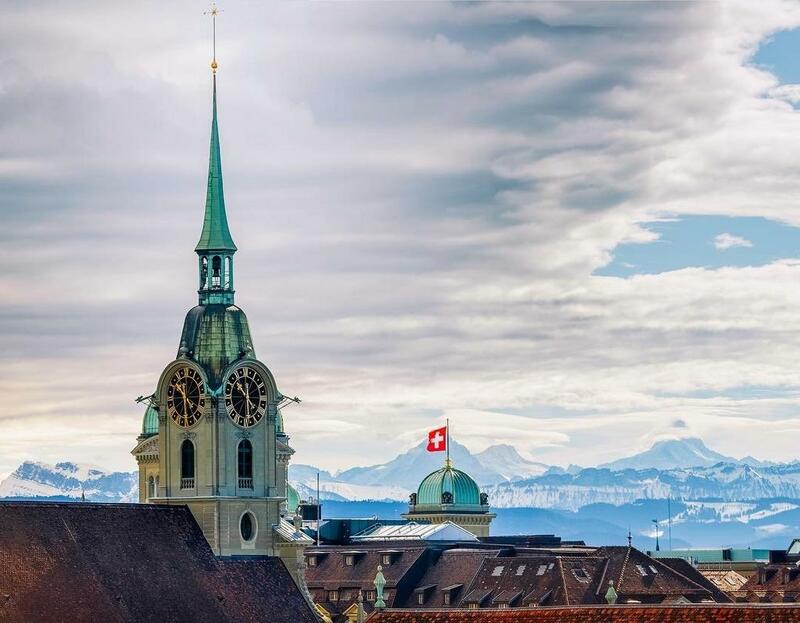 Rooftops of Bern and the Swiss Alps in the distance. The spire of the Heiliggeistkirche (Church of the Holy Ghost) and the dome of the Bundeshaus (Federal Palace) dominate the foreground. 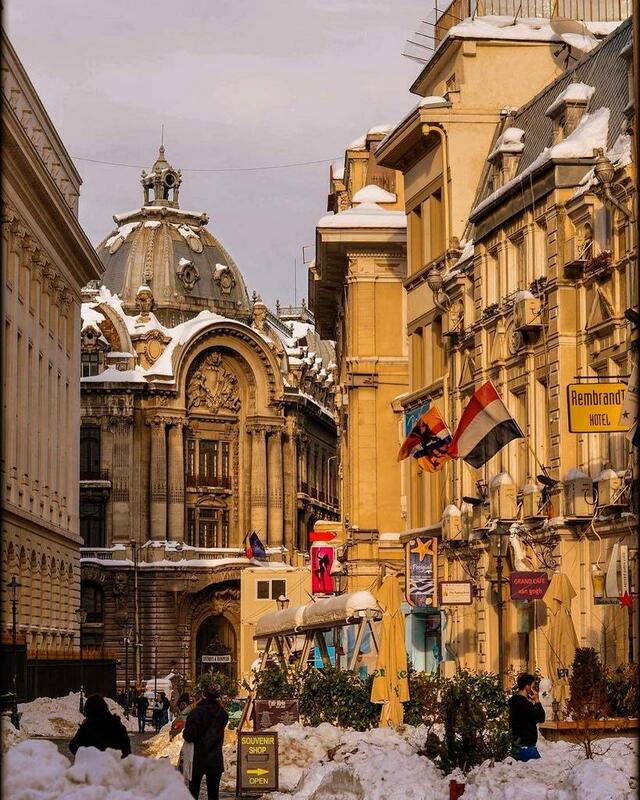 Beautiful corners full of architecture in Bucharest center! The @VisitEUheritage site by @UNESCO & @NatGeo supported by 🇪🇺 has been nominated by @TheWebbyAwards for Best Travel Website! Well you dont have lavender fields in Belgium, but you have Hallerbos and the Bluebells! It's a sign that spring is in the air! 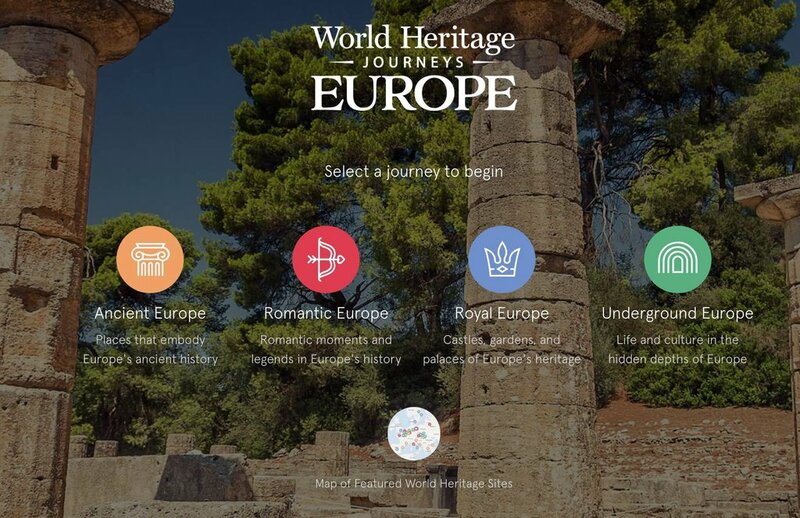 The @VisitEUheritage site by UNESCO & NatGeo supported by 🇪🇺 has been nominated by The Webby Awards for Best Travel Website! "We decide HOW we want to travel the 🌍. Generating positive instead of negative impacts is a shared responsibility. Make a change & practice Sustainable Tourism with the World Heritage Journeys of the EU.